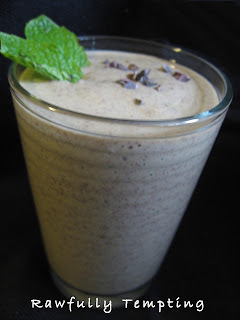 I've posted a Mint Chocolate Chip smoothie previously using almond milk and real mint. Today, I created a similar smoothie with a few different ingredients. This is why I love Medicine Flower extracts so much! You can create an amazing variety of flavors that titillate your taste buds. The flavors are SUPER concentrated, so you only need a couple of drops! Bonus: Mention "Rawfully Tempting" in Shipping Comments and Medicine Flower will include a Special Bonus Sample with any purchase. 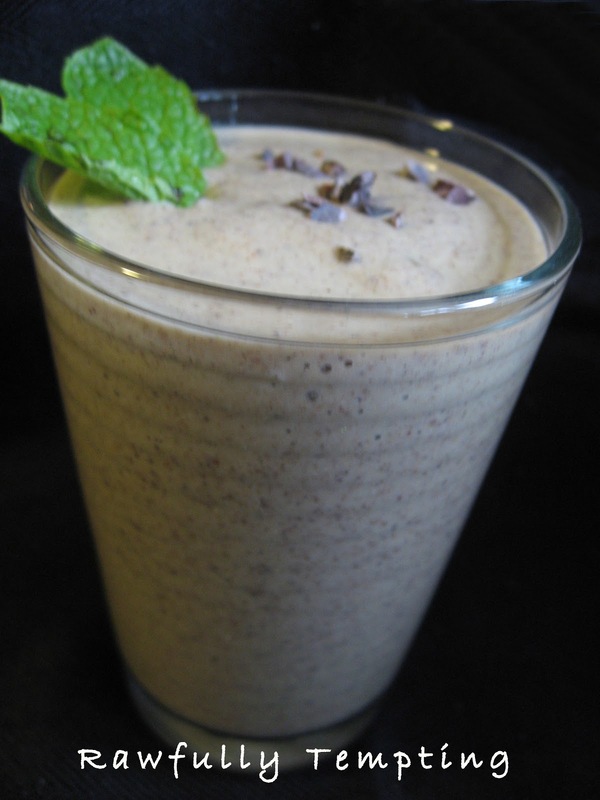 Bonus: Enter "rawfullytempting" in the Coupon Code and Z Natural Foods is offering a one-time 10% discount.